This is a quilt I finished up over Christmas, and today I'm giving you all the details so you can make one too! I really really super adore this fabric, all of it. How can you look at it and not be happy?? Seriously, whales, polka dots, argyle (oh argyle), owls...pears...I love it all. Step 1: Create 4 (or more) pinwheel blocks, finished size 8 inches. 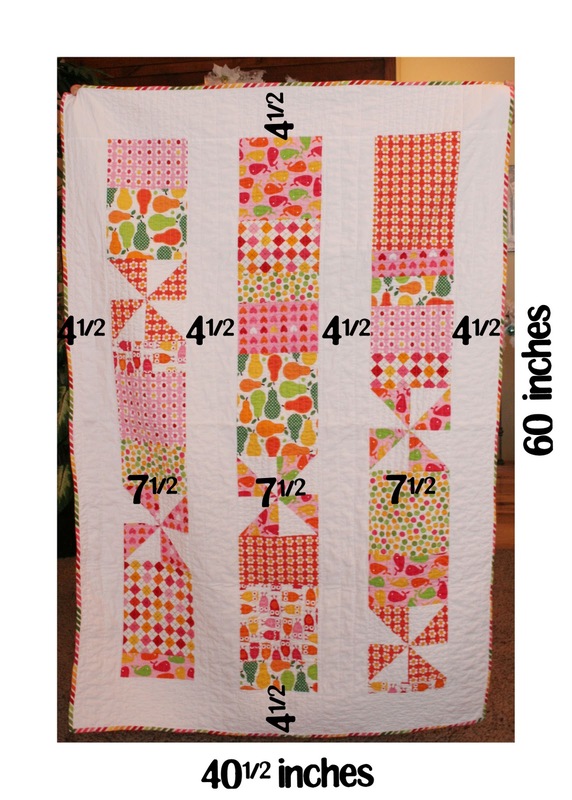 Step 2: Cut fat quarters to 8 inches wide and a variety of lengths. I just eyeballed it and made three piles of short, medium and tall strips. Step 3: Sew three rows together using pinwheel blocks and fat quarter strips, each row should finish at 51 1/2" long. Step 4: Cut 5 inch strips in fabric width (44") from the white cotton. 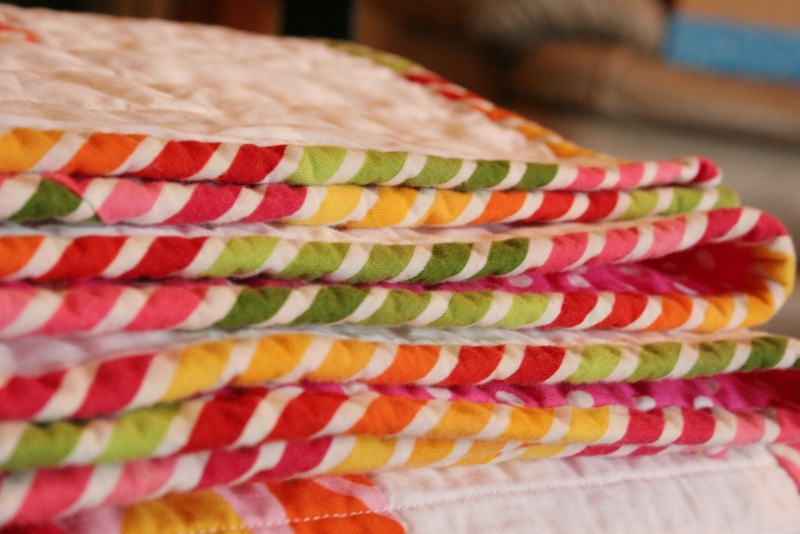 Using the photo as a guide, sew coin rows to the white strips, one on each side and all together. Step 5: Sew a 5 inch white cotton strip to the top and bottom of your quilt top. And you've got your quilt top! Easy Peasy! I used straight line quilting pattern for this. On the coin strips I stitched approx. 1" apart, and on the white sashing I stitched 2-3" apart. And this binding, I need more. I have never been more pleased with a binding! See these rainbow stripes?? It's already inspired me for another quilt. 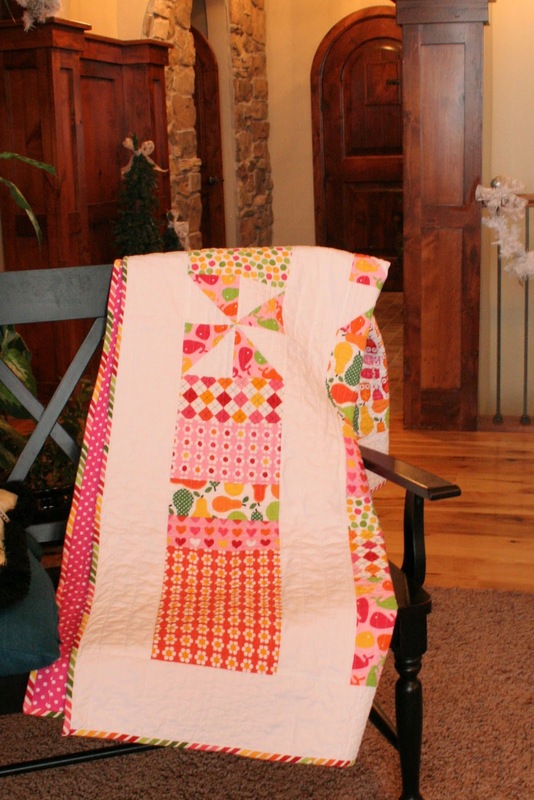 Who is this quilt for? : You! 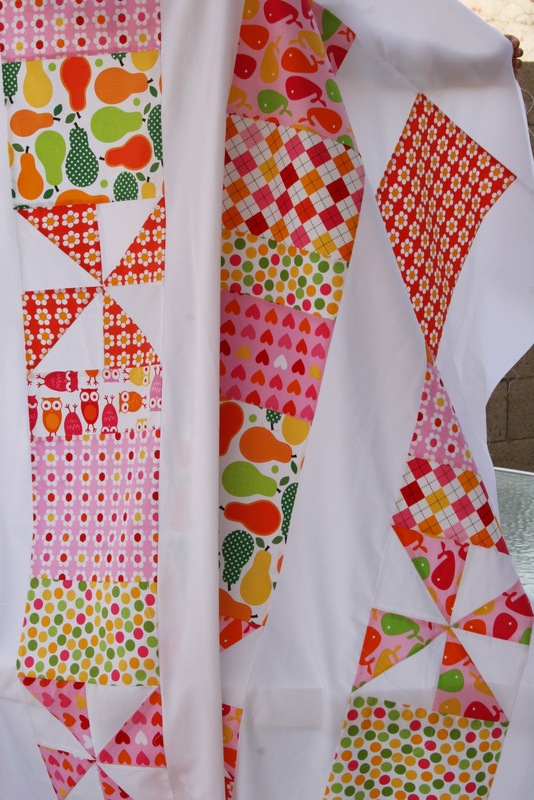 This is a perfect beginners quilt, especially if you want to challenge yourself by trying more piecing (ie pinwheels) but not so much piecing it's intimidating. This is a great quilt for scraps. This is a great quilt to finish in a weekend. *Please let me know if you have any questions or if anything is unclear. *Please give us credit if you do use this pattern and post about it. 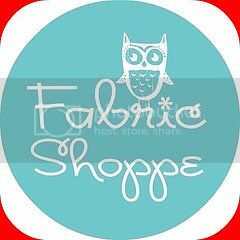 This is intended for personal use, making this as a gift is okay, but please do not to sell the pattern or quilts. Thanks mommy for your beautiful home as a backdrop! Thank you for the lovely tutorial. That fabric is so bright and cheery and I love the binding! 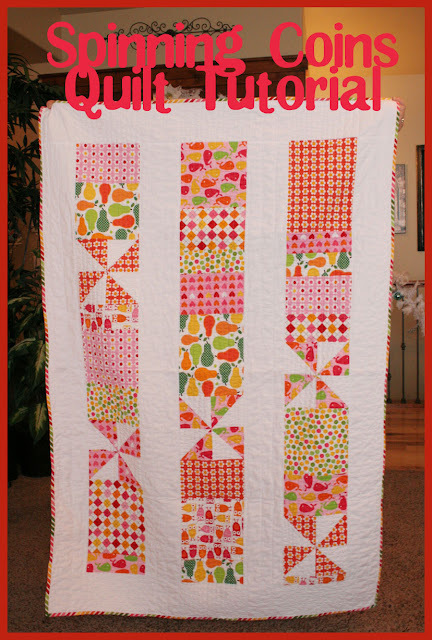 I'm also drawn to the straight line quilting...it looks amazing! Thanks for the tutorial. I have a lot of fabric left over from my HST Diamond quilt that would be perfect for this project. Oh, ya. That quilt is REALLY cute. 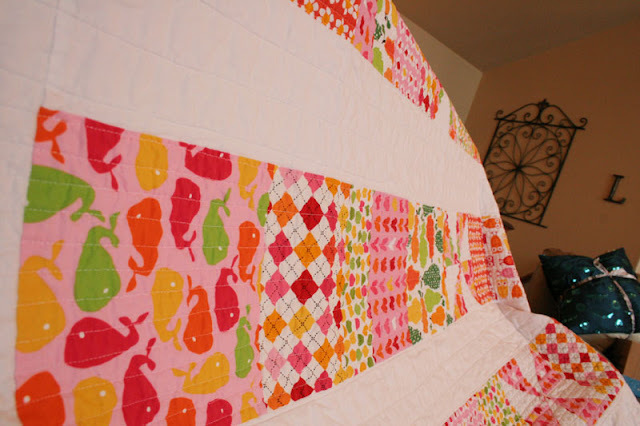 Love the whale fabric. I love it! Maybe when I'm done with the three quilts I'm working on right now I will try this. Hi! 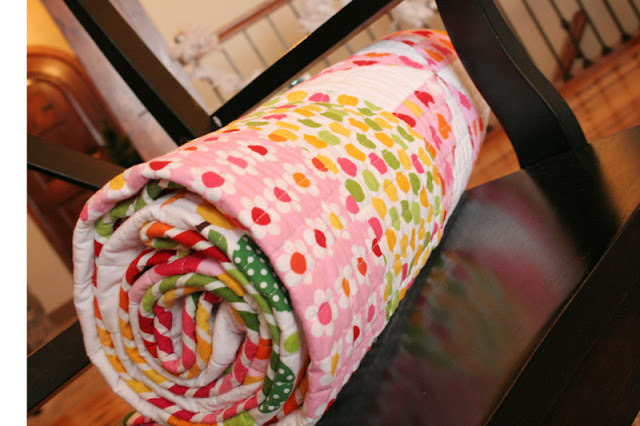 I've only made one quilt before but would love to do this one. I noticed the stripes are diagonal on your binding. Did you cut the fabric on the bias for the binding? Do you normally do that? great tutorial. don't they take so much time?! they always stress me out when i finally hit "publish" - haha.